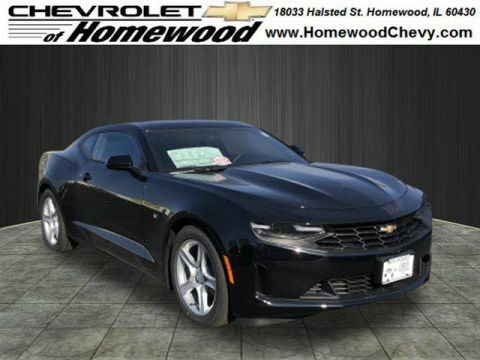 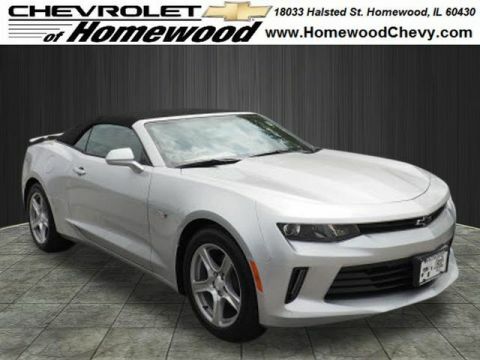 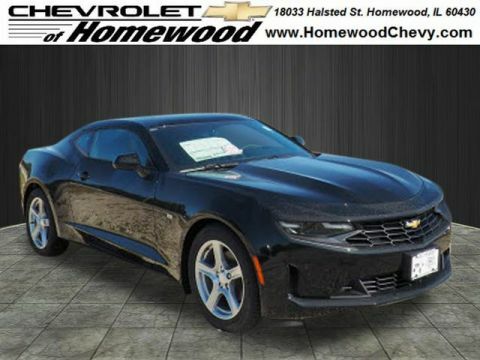 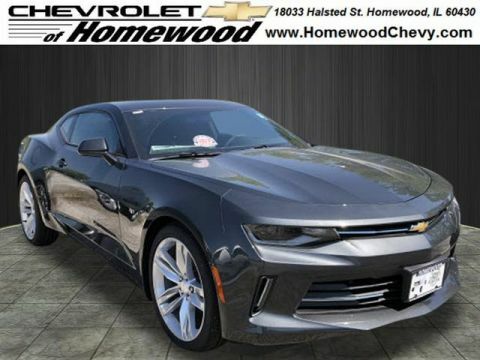 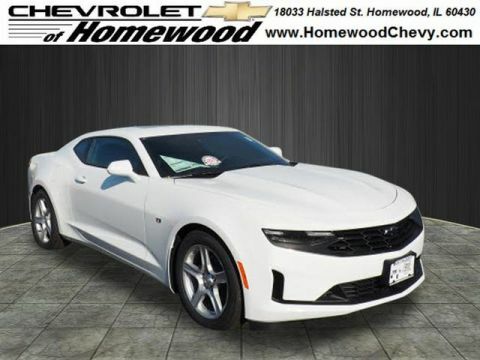 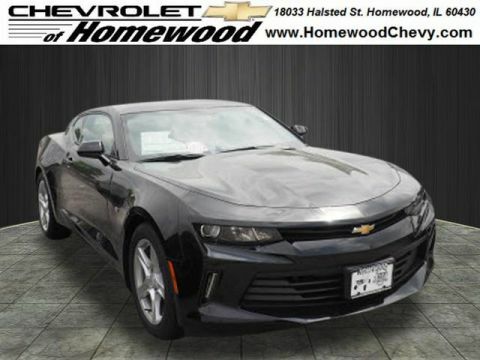 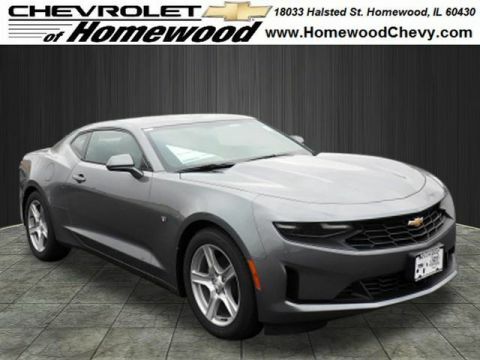 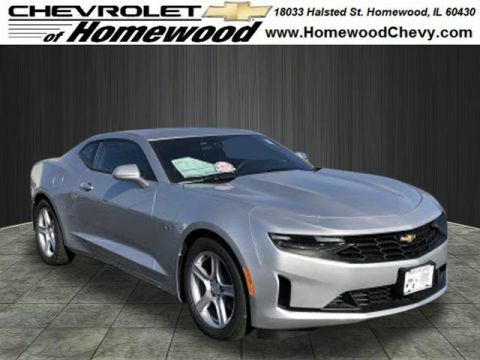 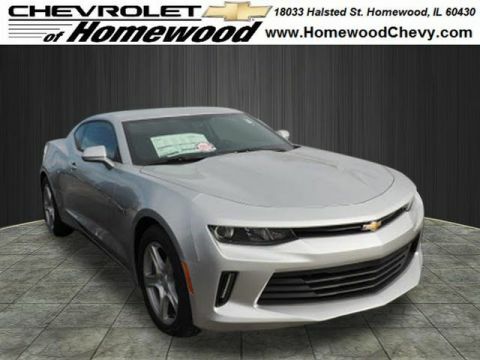 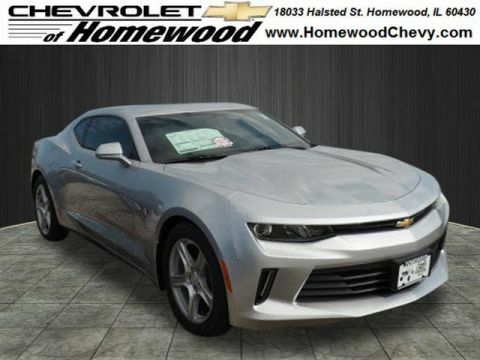 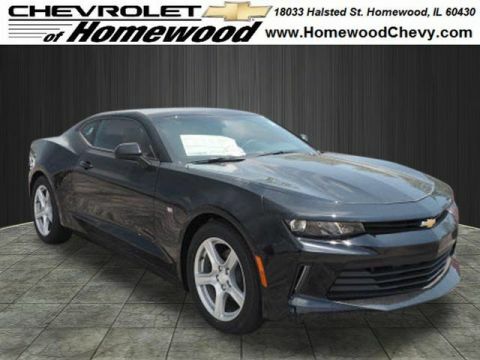 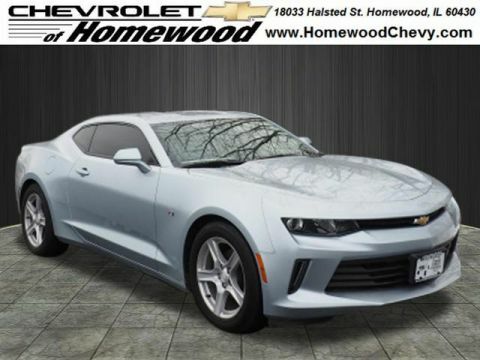 Whether you’re looking for a sleek black Camaro or want to know more about the Chevy Camaro history, you can turn to Chevrolet of Homewood near Chicago. 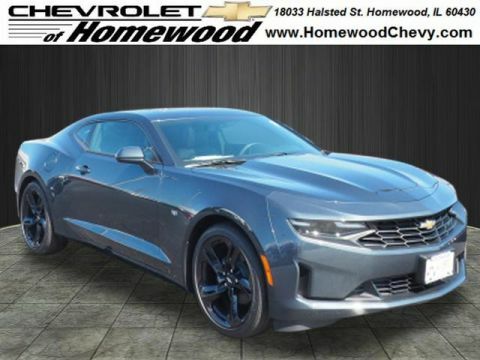 Explore our inventory online or check out reviews from Edmunds and Kelley Blue Book before you buy! 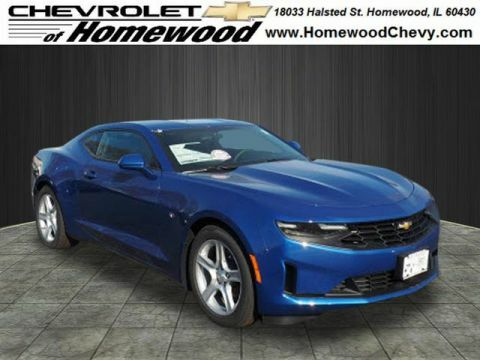 Why Buy a New Chevy Camaro at Chevrolet of Homewood? 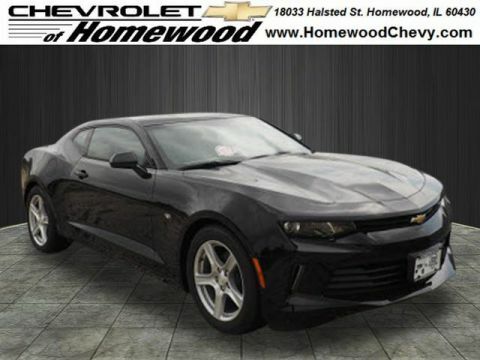 To start, our sales team can tell help you decide which Chevy Camaro trim is best for you. 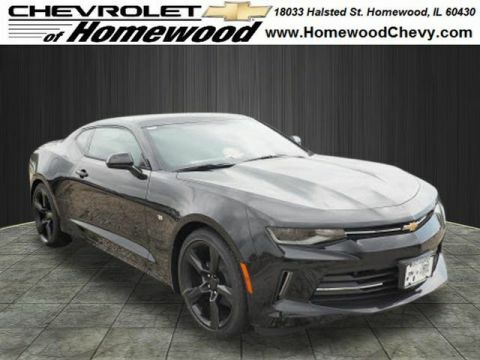 While most drivers will want the base trim for its solid combination of value and performance, others might turn to models like the Chevy Camaro ZL1 for their V8 thrills. 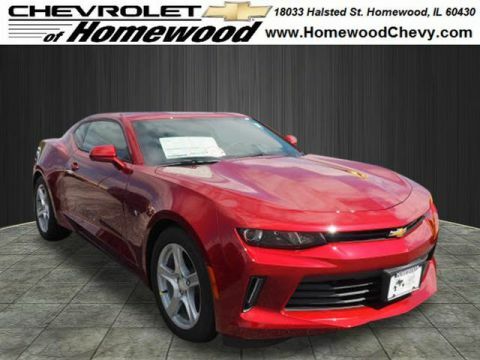 Either way, our parts department can outfit the vehicle with Chevrolet Camaro performance parts for extra speed and head-turning style. 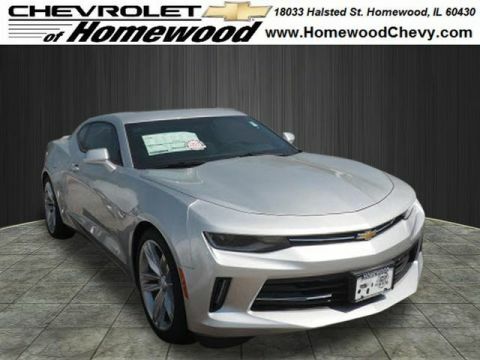 Stop by our showroom near Frankfort today!